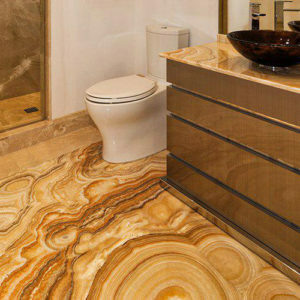 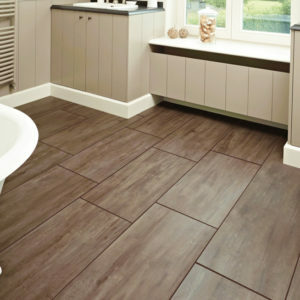 Quartzite bathroom flooring has the look of marble but at a more affordable price. 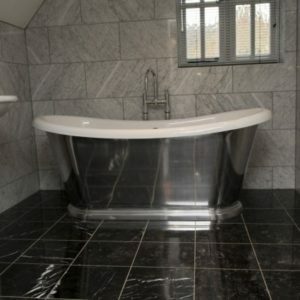 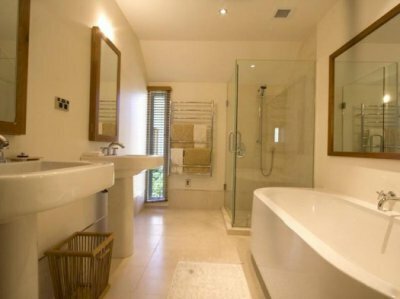 It is glossy and has a great sheen to it making your bathroom stand out as an inviting piece to your home. 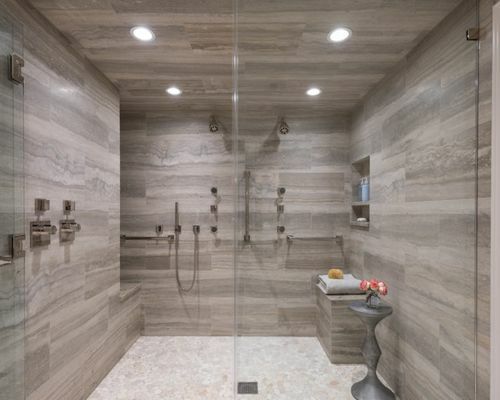 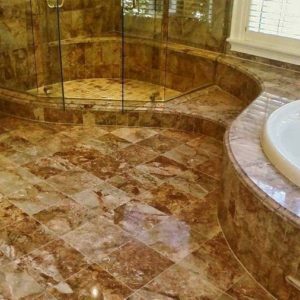 Coming in a wide variety of patterns and designs the quartzite bathroom flooring has been a popular choice for many years.